Foreign nationals being sponsored by a Canadian spouse or partner may be in Canada as temporary residents during this process. Most will initially enter the country as visitors or students then marry or cohabit with their sponsor for a year and then begin the sponsorship process. 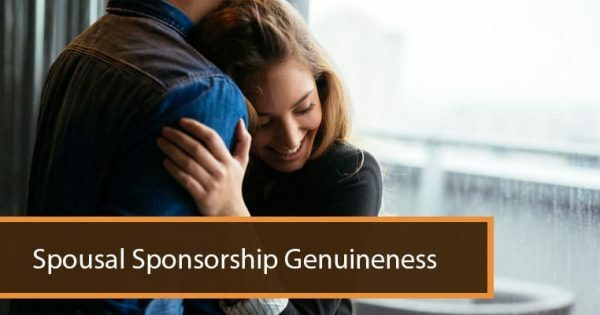 It is important to realize that if you are being sponsored through the in-Canada spouse or partner sponsorship category, that you can apply for a work permit at the time that you submit your immigration application. 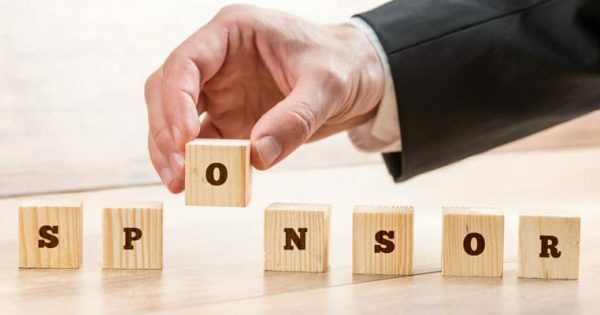 The open work permit application for temporary residents in Canada is a pilot program that is meant to allow spouses to work while their PR applications are being finalized. In this way you can be working while your sponsorship application processes. It typically takes about three months to get the work permit, and the sponsorship itself will take about a year. 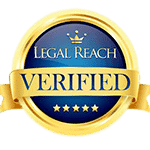 You need to be in legal status when you apply for the work permit. The work permit itself will be an open work permit that will enable you to take up employment in any position with any Canadian employer willing to offer you a job. 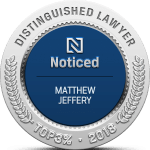 Foreign nationals who already have a work permit in Canada can continue to work using that work permit while they process a spouse or partner sponsorship application. 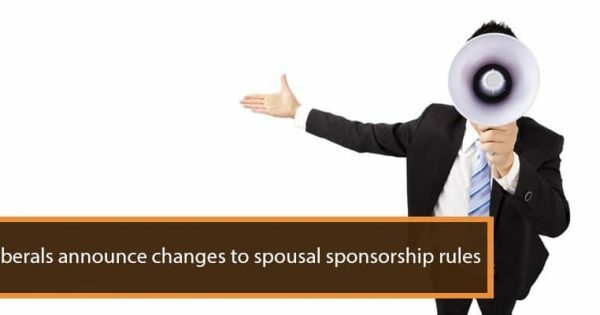 If a work permit is expiring during the process of a spousal sponsorship application, it is possible to apply for an extension open work permit. 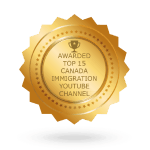 Of course, once you obtain permanent residence you will be entitled to work in Canada in any job. A permanent resident visa allows you to stay in Canada indefinitely as a foreign national. With permanent resident status, you can eventually apply for citizenship in Canada. You can also apply for the open work permit if you have received an approval letter on your permanent resident application but are yet to pass the medical, background and security checks for you or your family. There are some conditions for working in Canada on an open work permit especially if you have not completed the medical examination. Occupational restrictions vary depending on whether you are from a designated or a non-designated country. If you are from a non-designated country, your work permit will state that you are not allowed to work in childcare, teaching primary or secondary schools and working in the health services field. If you are from designated country, the above restrictions apply in addition to not being allowed to work in agricultural applications.